A number of foods have been found to benefit the immune system. 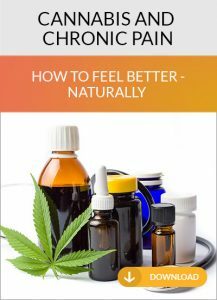 One group of foods is thought to reduce inflammation in the body, leading to less wear and tear on all your bodily systems, including your immune system: anti-inflammatory foods, which are thought to prevent disease, and/or reduce the more severe symptoms in those who are suffering from certain health issues, such as arthritis and inflammatory bowel disease. 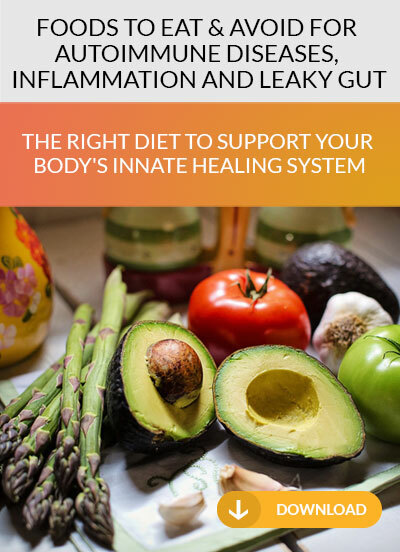 Another group of foods has been found to trigger inflammation, so avoiding these foods can also provide relief from a range of troublesome symptoms, including allergic reactions such as eczema, asthma, gluten sensitivity and lactose intolerance. These inflammatory foods cause obvious symptoms. And avoiding them has been shown to improve heart disease and all forms of arthritis, particularly rheumatoid arthritis (RA). The third group of foods that can boost the immune system to prevent disease and enhance health is known as antioxidants. The normal wear and tear on our bodies every day as a result of stress, the environment, unhealthy foods we eat, smoking cigarettes, and so on, is called oxidative stress. It is thought to be a major cause of aging in the body. Antioxidants combat oxidative stress, decreasing the wear and tear on the body and reducing the effects of aging. Some antioxidants are so powerful, they have even been associated with cancer prevention. Eating more anti-inflammatory foods while cutting back on inflammatory ones, and adding delicious antioxidants to your diet, is the best way to boost your immune system, reduce the effects of aging, and prevent disease. So, which are the best foods to eat, which are the best to avoid, and which foods are the best sources of antioxidants? Here are the top 10 for each category. It may seem overwhelming at first to make changes to your diet, especially if many of your favorites are on the foods to avoid list. Fortunately, a little effort can go a long way towards improving your immune system if you make healthy substitutions. For example, if you love sweet, sugary foods, use more fruit to curb your cravings. Blueberries and raspberries can be eaten fresh or cooked as part of a healthy dessert. In our house, we buy them frozen when they are on sale at the supermarket and eat them frozen in place of ice cream or another more fattening dessert. We add fresh ones to a range of recipes, from fruit salad to interesting sauces and rice pilafs. If you are a meat eater, eating fish for 2 meals a week and beans such as the antioxidant-rich red kidney beans or pintos is easy and tasty too. Have fun looking up new recipes and exploring cuisines from around the world. 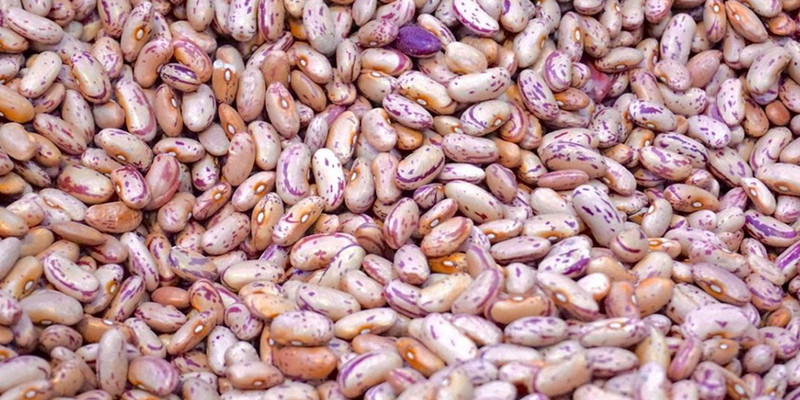 For example, these beans are perfect for Mexican or Tex-Mex cookery. Many of the foods on the anti-inflammatory list are ideal for Chinese or Indian recipes.